Beowulf is the earliest surviving poem in Old English. Although the authorship is anonymous it is believed to have been written before the 10th century AD. 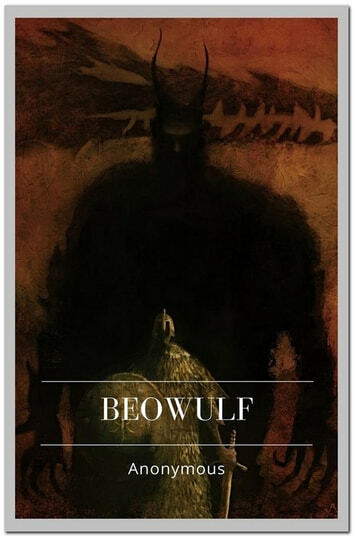 The only extant European manuscript of the Beowulf text is placed at around 1010. The epic tells the tale of the Scandinavian hero Beowulf as he struggles against three adversaries; the monster Grendel, Grendel's mother and an unnamed dragon.